The property team at Shoreham Port, UK, as well as Pilbeam Construction, have confirmed that the Port’s new Lady Bee Enterprise Centre business units are on-track for completion this spring. The build has been running smoothly since the development began in August and many tenant spaces have already been let. 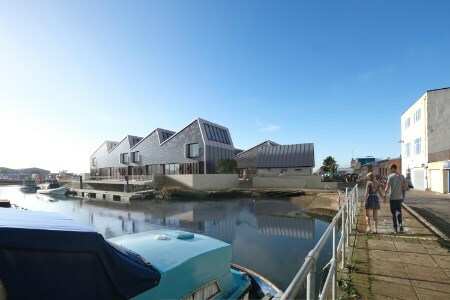 Scott Giles, Contracts Director at Pilbeam commented: “A & F Pilbeam Construction Ltd are exceptionally proud to work with Shoreham Port Authority to design and construct their new Lady Bee Enterprise Centre and add this project to our growing diverse portfolio across the Southern Counties. With our head office only a few minutes away from the development, it was extremely important for us to maintain our relationships with existing clients and local businesses, and to provide them continued access to good construction services that they have become accustom to.